The Purifying Cleanser is highly effective for oily and acneic skin and gives a clearer and less oily complexion. 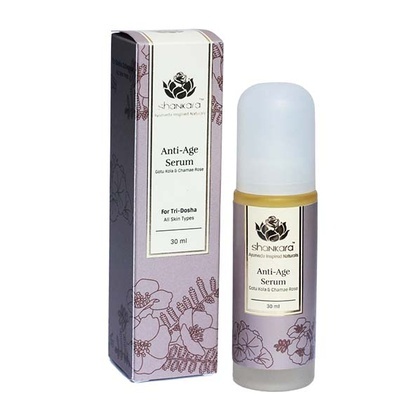 It protects the natural acid mantle in an effective yet gentle way. 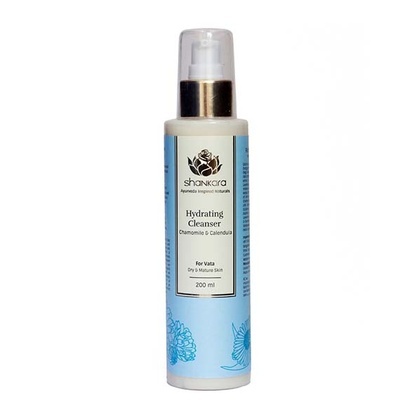 How to Use - Apply cleanser to moistened skin, massage gently and rinse. Use morning and evening.